The first thing I noticed is the great selection of colors, which are all very wearable. I also love that primary colors are included, meaning you get to be creative and mix different shades together to create new colors. 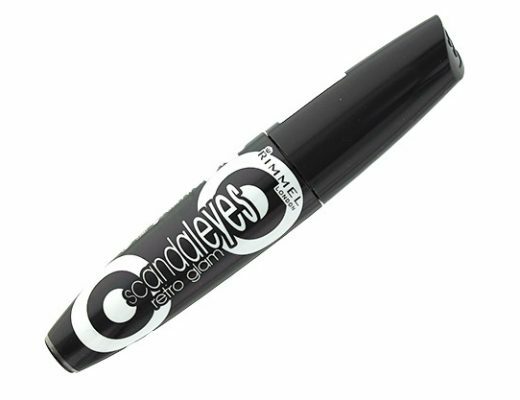 The texture is super creamy and the product glides on and blends effortlessly. I like to apply with my fingers but you can also use a firm brush like MAC 242 Shader Brush to pat it on. 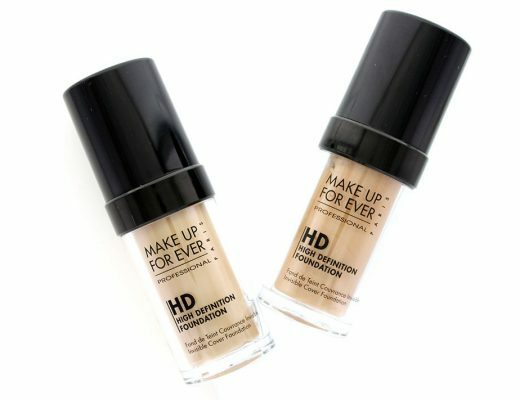 The pigmentation is also excellent and a dab is all you need. Plus how can you not love that it is multi-purpose?! 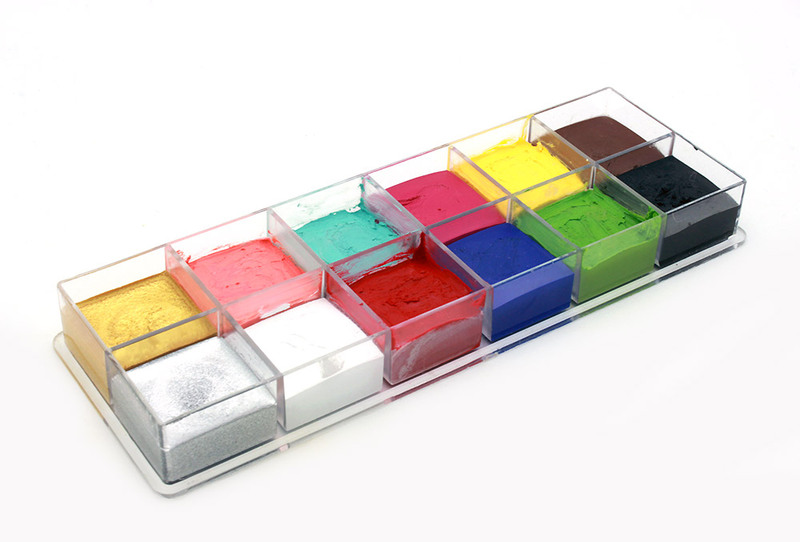 You can use the product as a blush, lip color, eyeshadow or even as a base for powder eyeshadow and glitter. The only downside is the price. This retails $95, which is definitely the most I have spent on a palette but if you do the math, a regular Flash Color retails $18 a pop and you get 12 colors in this one so it actually works out to be a pretty good deal. 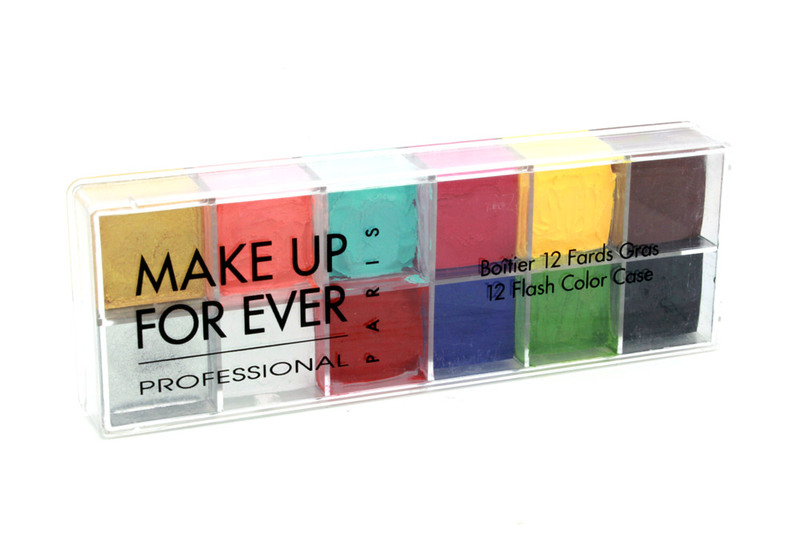 Make Up For Ever 12 Flash Color Case is now available Sephora.com for $95. How is the staying power? And do they crease? Also, my local Japanese market only has the Kose Softymo Oil Cleanser WHITE. How does that one compare to the deep cleansing one you like? wow! how would you wear the bolder colors (yellow, blue, green)? It would be great to see what you come up with! the colors look too bright for me, it looks more like a watercolor palette for painting lol. 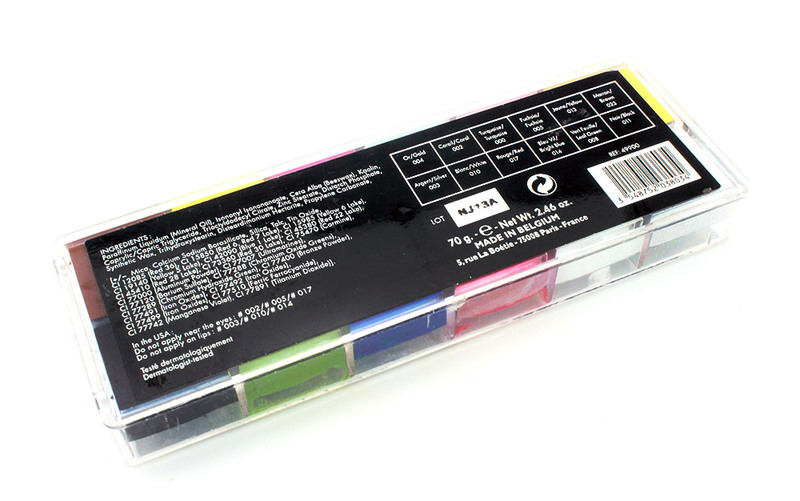 have you heard of the bobbi brown brights eye palette? they’re bright as well, but softer and more colors. i think i might save up for that :). Wow, those are some pretty colors…I wonder does that green turn our lips peachy, neutralize the redness …or you are not supposed to use it as lip color at all (does it make you look like hulk)? it’s awesome! the color is vibrant and seems very hydrating.. i love it ! 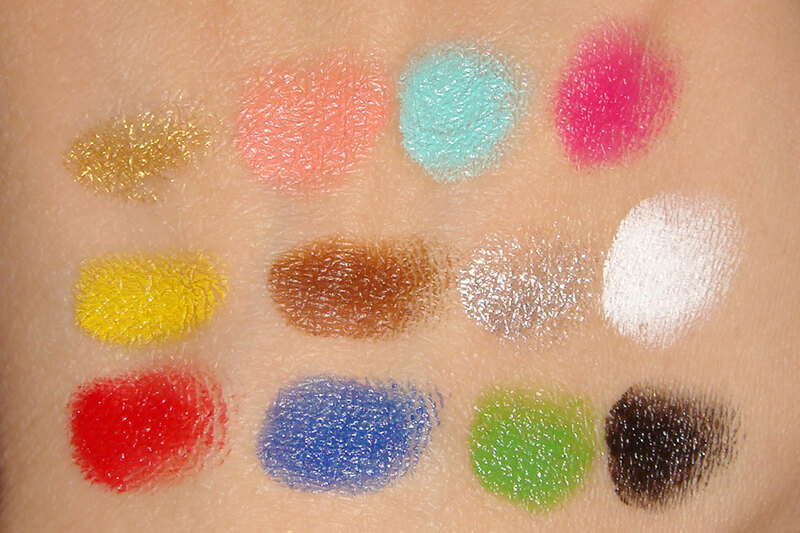 I have not used the Flash Color alone on the eyes but if you use it as a base for eyeshadow, it is perfect. You can do tons even with the brighter colors. I will try to do a look with the palette next week. I have not tried the green on the lips but on the back of the palette, it says not to use the silver, white and blue on the lips. Can you mix the colors to create other shades? Yes Annie, you can mix the colors. Thank you Phyllis for this review !! I can’t wait to receive them, they look great ! Hi Phyllis, the coral looks so pretty on your lips! 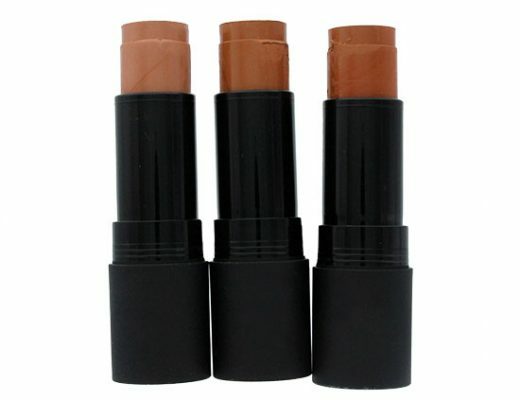 Can you suggest a possible lipstick dupe for that shade?